Gate Keeper Games is the creation of John Wrot! and the result of years of experience designing and playing games. As a company our goal is to create games and components that are not only fun to play with, but also worthy of your time and hard earned money; all while being appropriate for the family, in both terminology and art, without sacrificing a strong adult-level gameplay experience. Our first published game, The King's Armory - The Tower Defense Board Game, has been a huge hit, and is one of the highest rated Co-Op games on BGG. Our new line of Halfsies Dice has been very enthusiastically received by the community! Find us on Kickstarter, and our website to learn more. 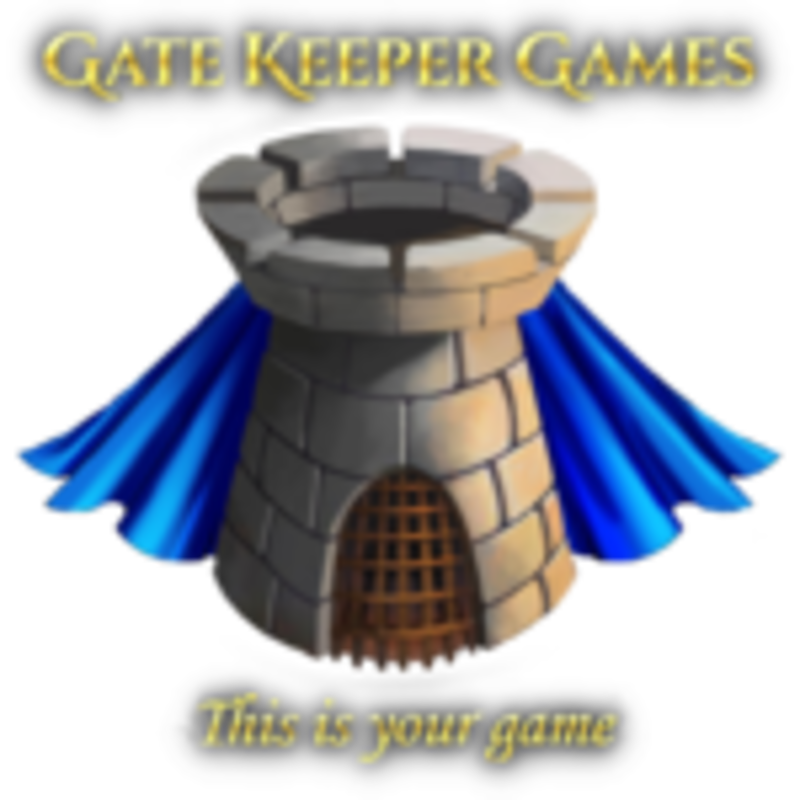 Gate Keeper Games is located in sunny southern California, and was established in 2013. A fan? Get our Gate Keeper Games Fan Microbadge here.